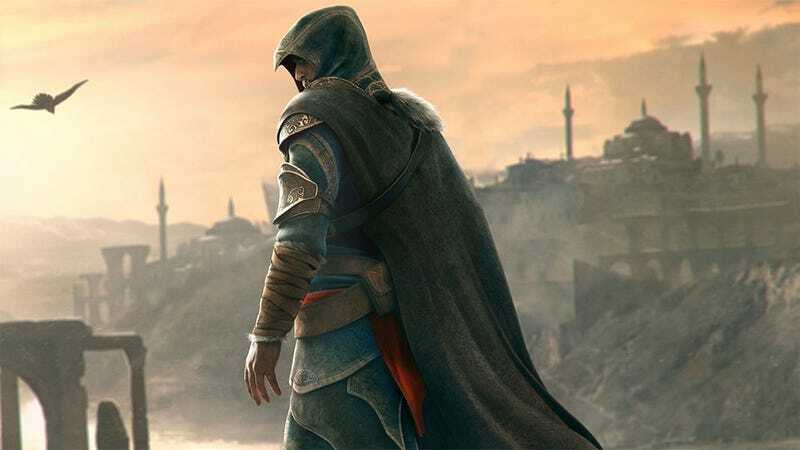 The Assassin's Creed movie has a writer, according to The Hollywood Reporter, and that writer is Michael Lesslie. Who you've probably never heard of. He wrote a big play in London called Prince of Denmark, as well as a few short films. And... that's about it for this. Lesslie joins Michael Fassbender on the team, who is not only starring, but co-producing as well.